You might remember him from Megan & TJ's maternity post HERE. Boy, how time flies, right?! 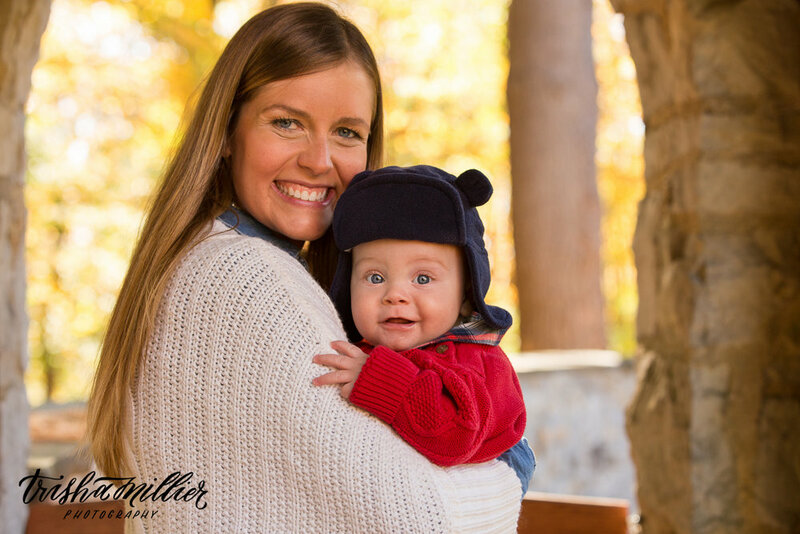 I can hardly believe this cute little peanut is sitting up and hamming it up for the camera already. 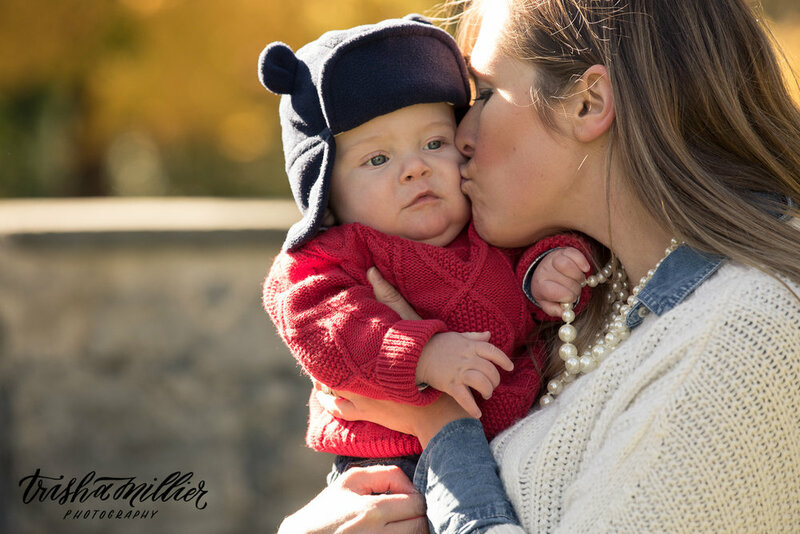 I was so honored to spend a Fall morning photographing Thomas, Megan & TJ. Such a beautiful, fun family! 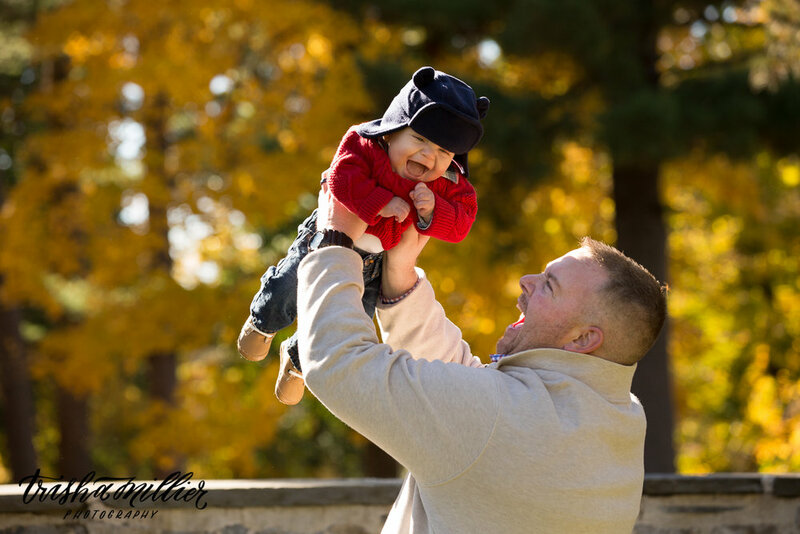 Here are some more shots from our Saratoga session.